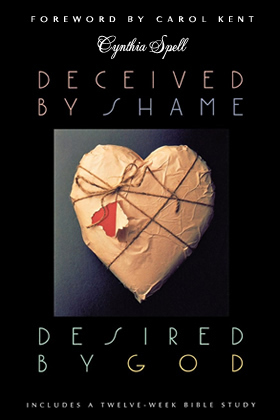 Shame often convinces us we are irreparably damaged at our very core. But God says that there's nothing about you or your past that cannot be redeemed. Learn how the healing love of God can bring good out of your darkest, most shameful secrets.